Have you ever experienced having a toothache just ruins your entire day? If you said yes, then you share that experience with many others, including expatriates in this case. You might as well be ready for situations like this happening in Malta, whether you're just lounging on the beach or busy in the office, a toothache is something you don't have to endure for long. Malta is known to expats and the European continent for its top of the line healthcare. And this includes exceptionally good dental care. Ensuring that your international health insurance in Malta also covers dental services is something you would want to affirm before leaving your home country. Many travelers and expatriates find dental services in Malta to be at par with the world's best, for a fraction of what it would usually cost in other destinations such as the US and the UK. The use of state-of-the-art facilities combines with the competent service of dentists in Malta. 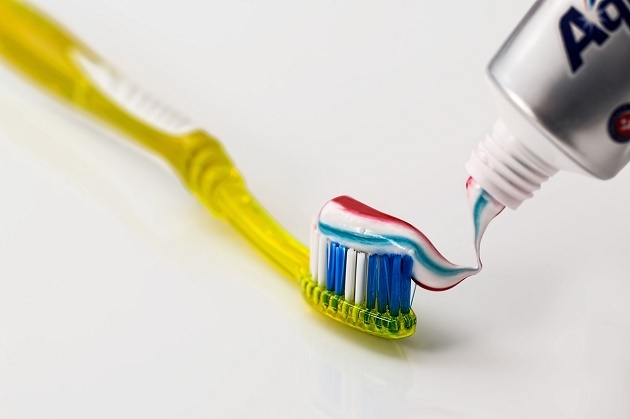 The government offers its income-challenged residents free oral healthcare. The public healthcare system also provides basic healthcare services free of charge. Parents would be glad to know that all school children are also provided free oral healthcare through their school or educational institution. Any dental service that is not covered by the public healthcare system can be availed from dentists in private practice. This is when your private health insurance in Malta would prove helpful. The country's dental healthcare field is handled by the government's Ministry of Health. The organization has a database listing all dentists who are licensed or qualified to practice in the country. Dentists who are part of this council follow a strict and comprehensive code of ethics.